Foresee Studios has new offices! 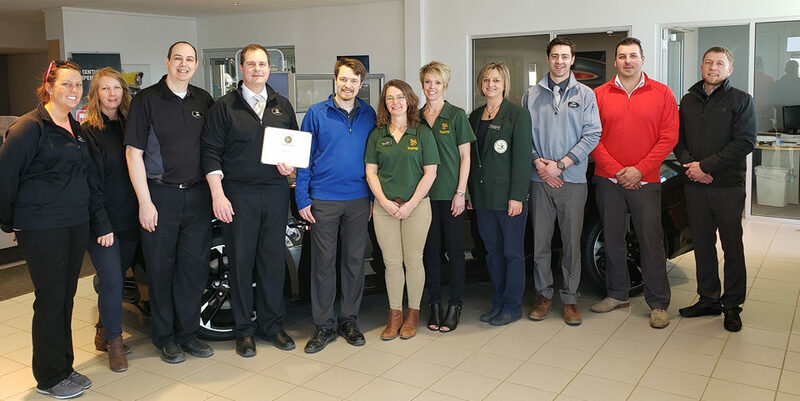 Alliance Bank has hired Nate Windschitl as a new investment advisor and the Willkommen Committee of the New Ulm Area Chamber of Commerce stopped by to welcome him! Nate is a New Ulm native with 19 years of experience in finance. He was approached by Alliance to come on board and will be replacing Dan Beranek as investment advisor at the New Ulm branch of Alliance Bank. Alliance has 7 locations in Minnesota and employs 55 people in New Ulm. Nate is married and lives in Shakopee with his wife of 20 years and their two children (6th and 10th graders). He commutes to New Ulm 3-4 days each week, and is happy to help with any retirement, stocks, investments, or insurance needs. Stop by or contact him at (507) 233-8263 or Nate.Windschitl@AllianceFinancialService.net to learn more. Welcome, Nate! 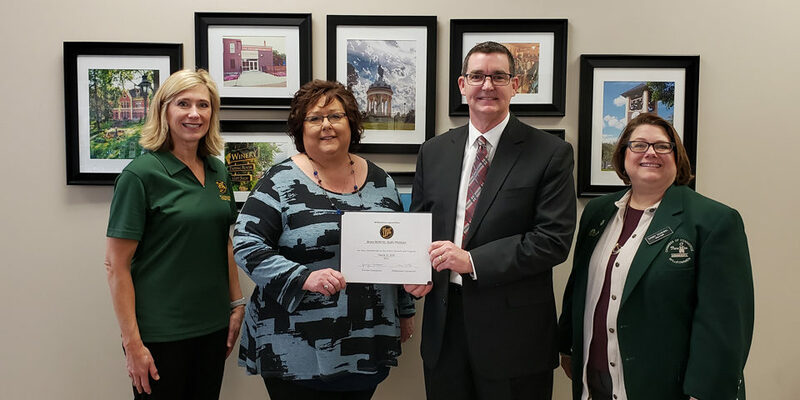 In the photo are: Linda Neigebauer, Dan Beranek, and Nate Windschitl, Alliance Bank; Sandy Scheibel, KNUJ; and Beth Nelson, Beth Nelson Insurance Agency.